Welcome to the Maintenance of Certification activities web page for pediatric gastroenterologists as hosted by the North American Society for Pediatric Gastroenterology, Hepatology, and Nutrition (NASPGHAN)! 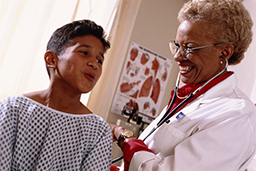 Resources available here will provide registrants with everything needed to engage in self-directed Quality Improvement (QI) activities and receive 40 MOC Part IV points per 5-year cycle to maintain American Board of Pediatrics Maintenance of Certification (MOC). In order to participate and receive MOC credits, you must have registered on the NASPGHAN website. 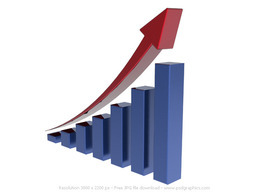 Information that you provide during registration will be used to track your progress. It will also allow us to contact you and provide support to ensure that you complete required activities on time for your MOC cycle. NASPGHAN is accredited by the Accreditation Council for Continuing Medical Education (ACCME) to provide continuing medical education for physicians. NASPGHAN designates each enduring activity for a maximum of 20 AMA PRA Category 1 Credit™. Physicians should claim only the credit commensurate with the extent of their participation in the activity. For additional information regarding CME, please click here. All presented modules posted on this website qualify for Maintenance of Certification Part IV credits and have been approved by the American Board of Pediatrics. Some modules also provide Maintenance of Certification Part II credits. In order to see how many points a particular module awards, please see individual module information below. If you have any questions about the process, email us at kregan@naspghan.org or click the Contact link to send us a message. Each module consists of multiple ordered steps. Please view the instructional video below for an overview of these steps. This module will provide the registrant with 25 points towards MOC Part IV (a minimum of 40 points is required to meet requirements during a given 5-year cycle). Always check your specific MOC requirements on your ABP profile in order to be familiar with your specific situation. NASPGHAN designates each enduring activity for a maximum of 20 AMA PRA Category 1 Credits™. Physicians should claim only the credit commensurate with the extent of their participation in the activity. ANTICIPATED TIME REQUIREMENT: Minimum of 4 months to complete. 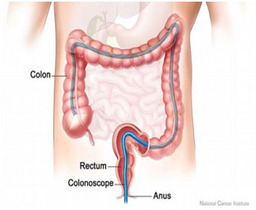 CLICK HERE to access the MOC Colonoscopy Module. 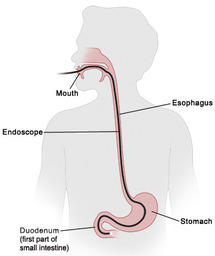 CLICK HERE to access the MOC Upper Endoscopy Module. CLICK HERE to access the MOC Failure to Thrive Module. CLICK HERE to access the MOC Informed Consent Module. This module will provide the registrant with 25 points towards MOC Part IV (a minimum of 40 points is required to meet requirements during a given cycle) AND 20 points towards MOC Part II (a minimum of 40 points is required to meet requirements during a given 5-year cycle). 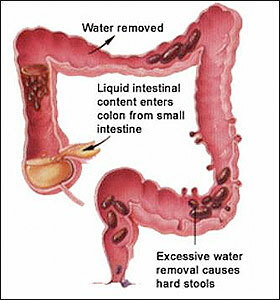 CLICK HERE to access the MOC Constipation Module. This module qualifies the registrant for Maintenance of Certification Part IV credit and has been approved by the American Board of Pediatrics. Participants will also be able to claim 20 AMA PRA Category 1 Credit(s)™ for completion of this module. CLICK HERE to access the MOC Transition Module. NASPGHAN designates each module enduring material for a maximum of 20 AMA PRA Category 1 Credits™. Physicians should claim only the credit commensurate with the extent of their participation in the activity. 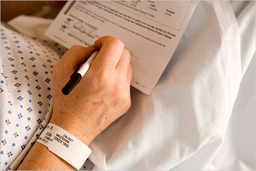 CLICK HERE to access the MOC Enteral Nutrition Module. 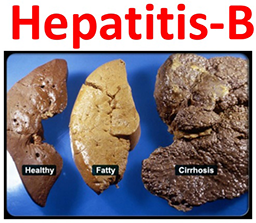 CLICK HERE to access the MOC Hepatitis B Module.